The Thai Embassy in Chile is located in the capital city of Chile being Santiago. If you wish to visit Thailand then you need to have a Thai visa. 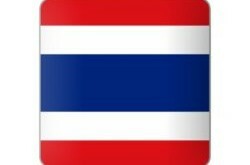 The tourist visa for Thailand can be issued at the embassy in Santiago for you to visit Thailand as a tourist. There are a number of visas which the embassy can issue you depending on what you wish to do in Thailand. 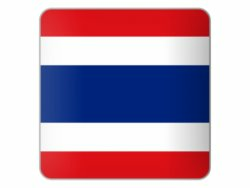 If you are a Thai citizen then the embassy can issue you with a Thai passport, register your baby or marriage and other consular services as needed. The map to the embassy in Santiago is listed below with contact details and also their office hours. Note that the embassy is in the same building as BHP Chile. Office Hours: Monday to Friday 09.00 - 13.00 hrs. and 14.00 - 17.00 hrs. Consular Section: Monday to Friday 09.00 – 13.00 hrs.